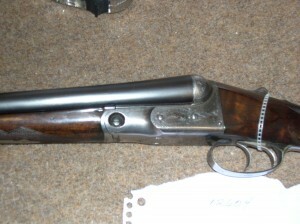 S O L D Parker Shotgun 12 gauge GHE with 32″ barrels with ejectors. Damascus Steel 28 inch barrel. the Gun is 85% condition. 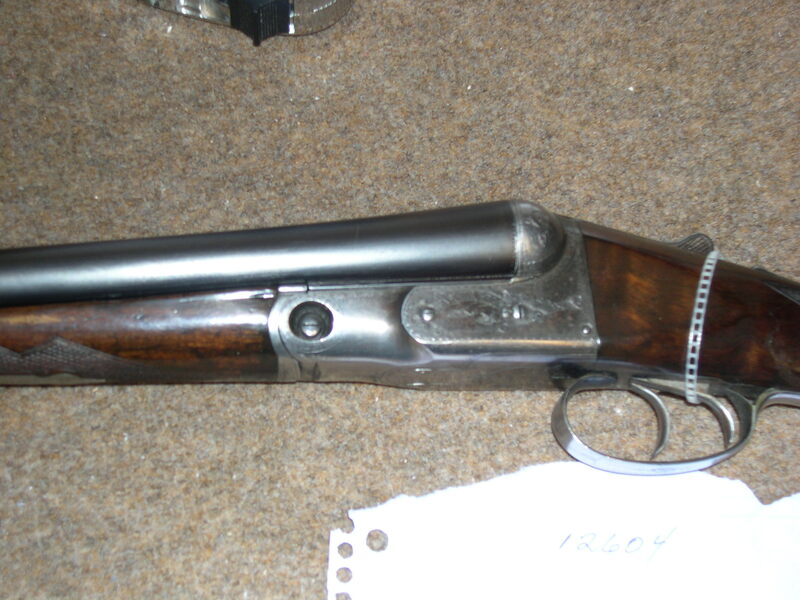 Could you tell us what year this gun might be from??? It was made in 1901.